Activision making its Destiny money back already? 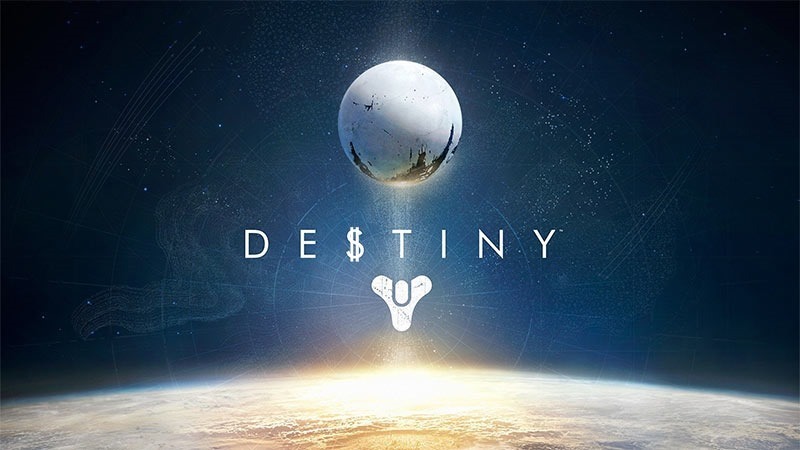 According to many, Activision has spent – or indeed will spend – half a billion Dollars on the development, production and marketing of Bungie’s latest game, Destiny. That’s a heck of a lot of money to pour in to a video game. Activision’s quite bullish about it though, expressing that they have faith in the product. It may be well founded faith; according to a delightful press release we received yesterday, Activision has already sold-in more than $500 000 000 worth of Destiny stock. “Based on extraordinary audience demand, retail and first party orders worldwide have exceeded $500 million for Destiny,” said Bobby Kotick, CEO of Activision Blizzard in the press release, and copied and pasted here for your eyeballs. Wording, of course, matters – and what this all means is that Activision has shipped not sold $500 million’s worth of Destiny stock. Of course, that’s net sales and not profit – so Activision hasn’t quite made a return on its investment yet – but as far as Activision and it’s accountants go, the investment was worth it. “Since the beginning, we’ve been confident that our investment and belief in Destiny would pay off. But not many people believed we’d be able to say it did so on day one,” said Eric Hirshberg, CEO of Activision Publishing. Of course, Destiny is a long-term project, and Bungie’s locked in to a 10 year deal with Activision to keep pumping out content and games set within its universe. Maybe one of them will be good at telling a story.